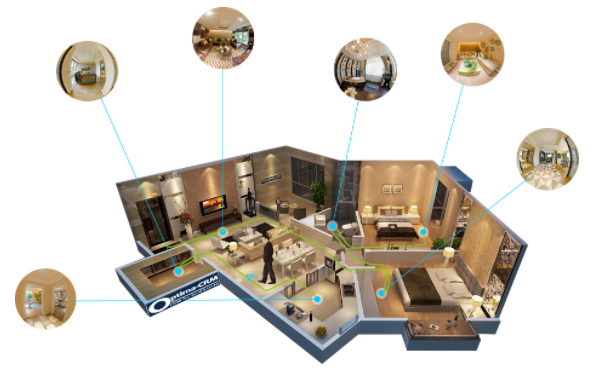 CRM for Real Estate - 360 degrees virtual tours now available for use! Real Estate CRM > CRM for Real Estate > 360º Virtual Tours are now available for use! 360º Virtual Tours are now available for use! 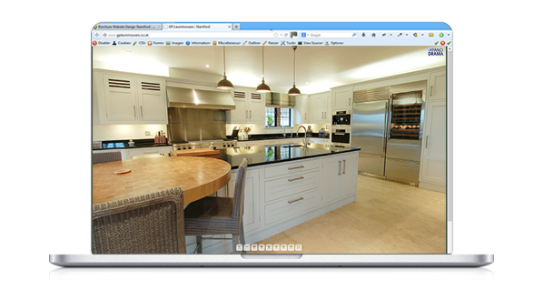 360º Virtual Tours are now available for use in Optima CRM for Real Estate! Virtual Tours are the second best thing for a buyer, who can "walk through" the property from the comfort of his home...wherever that might be. Optima-CRM, the CRM for Real Estate solution, now has natively embedded a professional solution for Virtual Tours. It's very easy to create Virtual Tours in CRM and publish them on your website. This way you'll be another step ahead of your competition...& win in this New Economy! Within the Optima CRM for Real Estate, Simply upload 360º images (there are plenty of ways to capture professional ones)...and then select your scenes in the Virtual Tours tool in CRM. You then can add so called "Hot Spots" which are informative points or navigation points so you can let your visitor "walk" from room to room when they want. Sometimes you can make really beautiful pictures that make the listing look better than it really is. When you have the Optima CRM for Real Estate you can avoid these problems and make sure the client has genuine interest in a listing by showing the full dimensions. 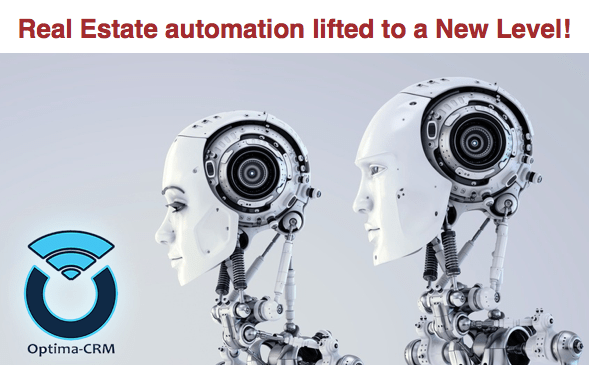 Customers will be able to see the property as it is, without having to actually go there. This means you can also show a lot more properties in a shorter amount of time, which in turn will also increase the speed to find the right apartment. 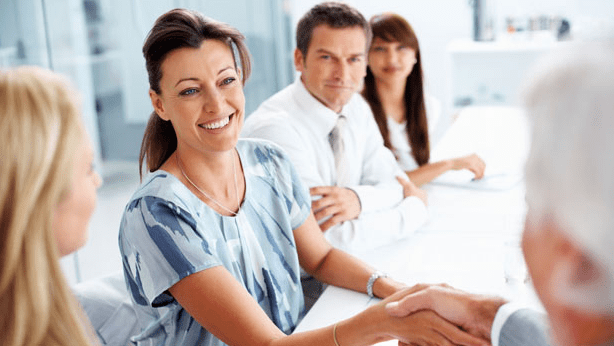 This saves your company time and creates a higher success rate on the listings that you decide to show your customers. So, what are you waiting for? Go check it out yourself and bring your Real Estate company to the next level by using Optima-CRM for Real Estate! A lot more exciting stuff to come!